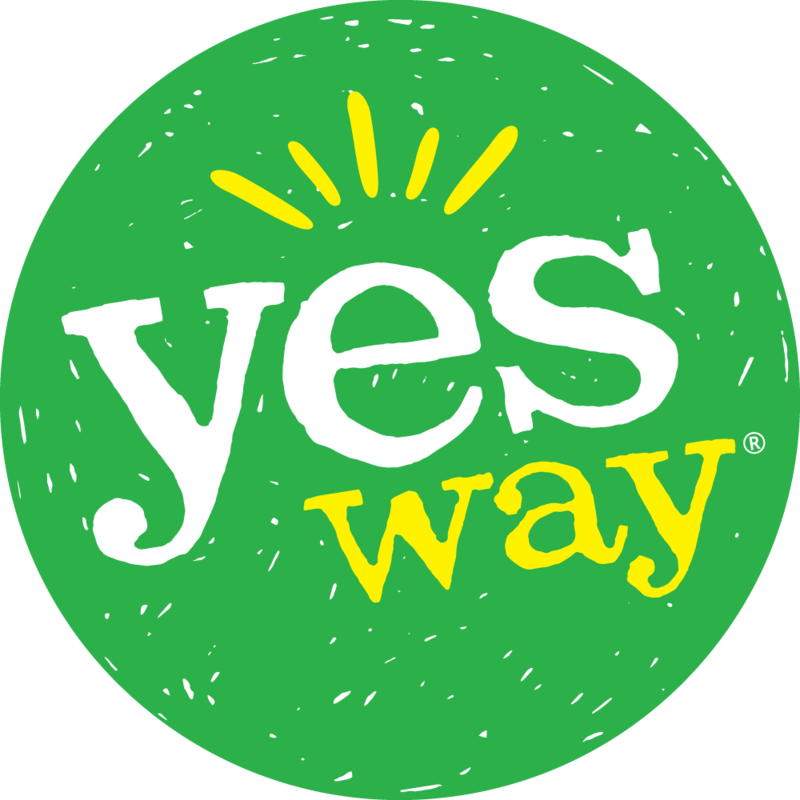 Thank you for your interest in Yesway! We’d love to hear from you. If there’s anything you feel we can do better or if you like what you see, please let us know! To contact us by email, please complete the form below and one of our customer service representatives will contact you as soon as possible. For all the latest happenings, follow us on Twitter, Like Us on Facebook! Which city and state are you from?